Our #421 brothers today (held symbolically on 4/21) had a fantastic and unique spiritual experience at an authentic sweat lodge ceremony – performed by our brother John Crow Dog, Master Mason and Lakota Indian Chief. Special thanks to our brother William Sanders, PM who provided delicious chicken fajitas on-site – along with plenty of fresh fruits after the experience. What is a sweat lodge? 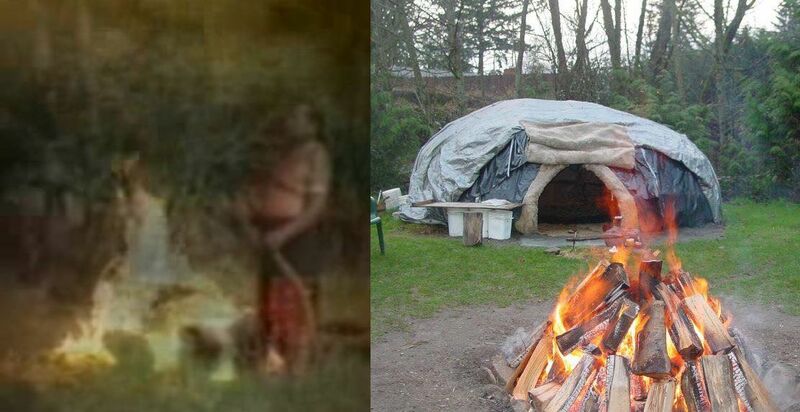 With the purpose of repairing damage done to their spirits, their minds and their bodies, many Native Americans consider the sweat lodge a place of spiritual refuge and mental and physical healing, where they get answers and guidance by asking spiritual entities, totem helpers, the Creator and Mother Earth for the needed wisdom and power. Not been to a “Sweat lodge” with your lodge brothers lately? You’re missing out! 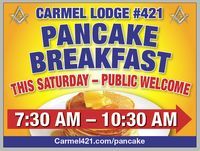 Check the Carmel #421 Trestle Board to find out where #421 is going next.